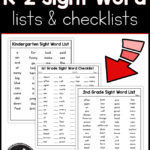 If you have a K-2 grader that is working on their sight words, don’t miss these FREE Sight Word Lists & Checklists from This Reading Mama. These are perfect for you to track sight words for each of your young readers! GO HERE TO FIND OUT HOW TO DOWNLOAD YOURS TODAY! Do you have a high schooler? Sometimes it can be difficult to track all the courses and the credits they receive from them. 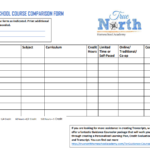 True North Academy is offering a Homeschool Course Comparison Form over at Proverbial Homemaker for a LIMITED TIME ONLY! 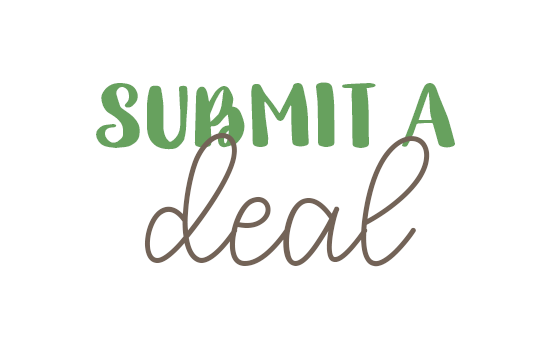 Hurry…this offer expires 9/2/18! 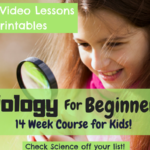 HEAD OVER TO PROVERBIAL HOMEMAKER TO DOWNLOAD YOURS TODAY! These Back to School Lacing Cards are a perfect addition to your homeschool manipulative collection! 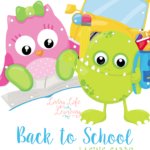 Not only are they cute but your children will enjoy practicing their hand and eye coordination while gearing up for the new school year. 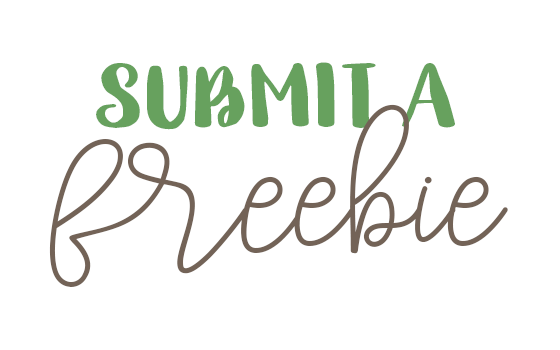 Head over to Living Life and Learning to receive your free lacing cards!